When Grodd returns to Central City and kidnaps Caitlin, the team must find a way to rescue her without Barry’s speed. Meanwhile Henry Allen returns to town to help his son recuperate from his recent injuries, and Cisco gets a surprise on his date with Kendra Saunders. 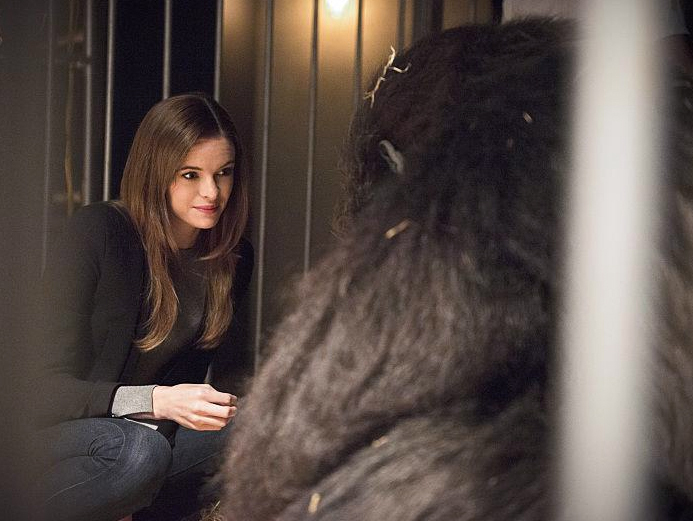 Grodd returns to Central City and kidnaps Caitlin (Danielle Panabaker). Barry (Grant Gustin) and team race to find her before it's too late. Meanwhile, Cisco (Carlos Valdes) plans his first date with the new barista at Jitters, Kendra Saunders (guest star Ciara Renée) and Patty (guest star Shantel VanSanten) begins to suspect Barry is hiding something from her. 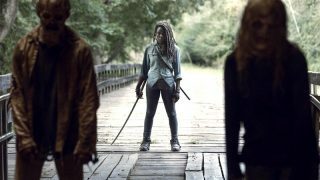 Dermott Downs directed the episode written by Aaron Helbing & Todd Helbing (#207).